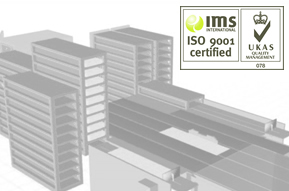 Stacking Systems Ltd's design engineers are highly experienced, offering a wide and varied knowledge base. This cross-functional and diverse team allows us to apply experience from alternate industries in new areas, often finding surprising solutions that others might miss. We use the latest design software to ensure you get the right package for the application. 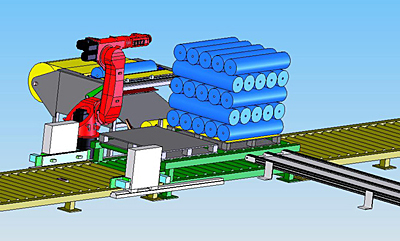 SolidWorks and AutoCAD are widely used and offer tailor-made designs in both 2D and 3D variations. 3D animations of more complex and / or large systems are available to give you a greater visualized understanding of the concept design. Our breadth of experience also enables us to offer an on-site design consultancy service, providing customers with a review of their current processes, highlighting production bottle necks and health and safety issues. Stacking Systems Ltd is a company registered in England and Wales with company number 06963809.